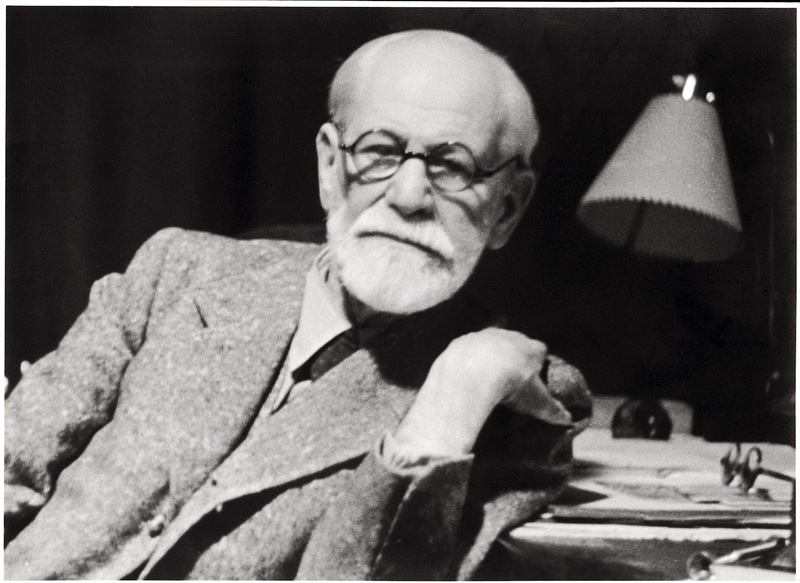 The theory of psychological projection was developed by Sigmund Freud, which involves subconsciously denying one's own attributes, thoughts, and emotions, and are then ascribed to the outside world, usually to other people. Therefore, projection involves imagining or "projecting" the belief that others originate those feelings. "Peter Laviolette was fined $10,000 on Monday for his on-ice antics with Penguins assistant Tony Granato and his subsequent comments for coach Dan Bylsma, whom he called 'gutless.' "
In psychoanalytic theory, when an individual is unable to accept an undesirable situation, defense mechanisms are employed to overcome what that individual perceives as an unacceptable situation. The defense utilized in this process is called splitting. Which is the tendency to view other individuals as either all bad or all good...When that tendency is used to view others as all bad, the individual employs devaluation: attributing exaggeratedly negative qualities to the self or others. Let's say in this case, those others are personified by the individual that just knocked the interviewee into next week, and that same individual just happens to suit up for the interviewees primary rival. Do you see what Siggy sees? "Danny Briere said he would be the first to admit that Joe Vitale’s hit on Sunday in Pittsburgh, which sparked a near line brawl with just 1:03 left in a 6-3 game, was a clean hit. But Briere certainly wasn’t willing to concede that Vitale’s intent was pure, searching for a hit that has ultimately ended his regular season prematurely. Briere said on Tuesday morning that he believes Vitale was sent to the ice with the intent to injure. 'Look, everybody knows that (they) put the line that was on the ice, on the ice with a minute left in a game that was out of hand,” Briere said. 'Everybody knows the intent, what the intent was. Was it a bad hit? No. It was a clean hit. 'But obviously, you knew what he was doing. He was obviously trying to hurt me. We all know that.' "
Cognitive dissonance is characterized by the notion of holding conflicting cognitions (ideas, beliefs, values, emotional reactions) simultaneously. "...the two dirtiest players on their hockey team." "...They slash, they punch guys in the face they do all these little things," said Berube. "I got no problem with what Schenn does, and if somebody runs [Crosby] over, that's great, they should run him over. This guy gets away with too much in my opinion, whines to the refs all day and all night, it's a joke." The Flyers won the game, but lost the ensuing shoving match, which to the Flyers organization is just as important... sadly, if not more so. Berube's and Briere's comments are extremely transparent. They know there was nothing to complain about, they are just complaining... and to the media. "In my opinion, they were trying to send a message, and you don't see that too often anymore, but it happens, ya know, things happen out there and you just deal with them... the game was over and they put their five toughest guys on the ice. I'm not saying that I've not been on the other side of that. I have." Again, Berube and Briere acknowledge the legitimacy of Pittsburgh's actions, but make it clear that they don't like that it's part of the game... if it's a part of the game that didn't work out well for them. Yes, the other guys are "dirty" and "whine all night," but they can snivel and complain in a peevish, self-pitying way to anyone who will listen... for days on end. And that's no joke. Maybe Mr. Freud could have helped them deal with their feelings in a more constructive manner. Hey, I love the hockey plumber talk! Keep it up!